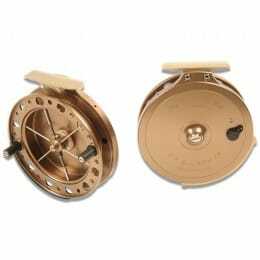 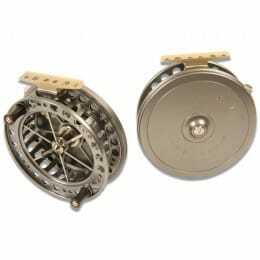 Centrepin fishing reels maintain their cult following, and it's not just admiration of the expert engineering and design. 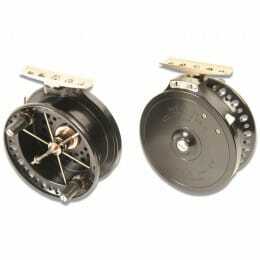 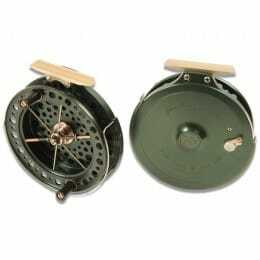 These reels offer so much control that you can achieve smooth, even drag-free, drifts. 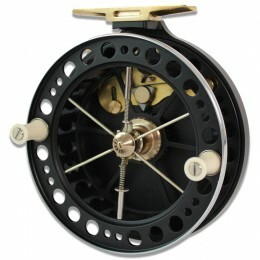 Centrepin reels give you a more exciting experience, bringing you closer to the fish with a one-to-one retrieve.